First up in today's edition of PR reviews are a couple of items from a new-to-me beauty brand called COOLA. They specialize in organic sunscreen, but have a variety of other organic beauty products in their line that contain SPF as well. They sent me the Sunless Tan Anti-Aging Face Serum and the Classic SPF 30 Dawn Patrol Makeup Primer. My skin is sensitive to high amounts of Titanium Dioxide, which is the ingredient that creates SPF in most facial makeup. (I usually buy foundation that doesn't have SPF in it because of this.) 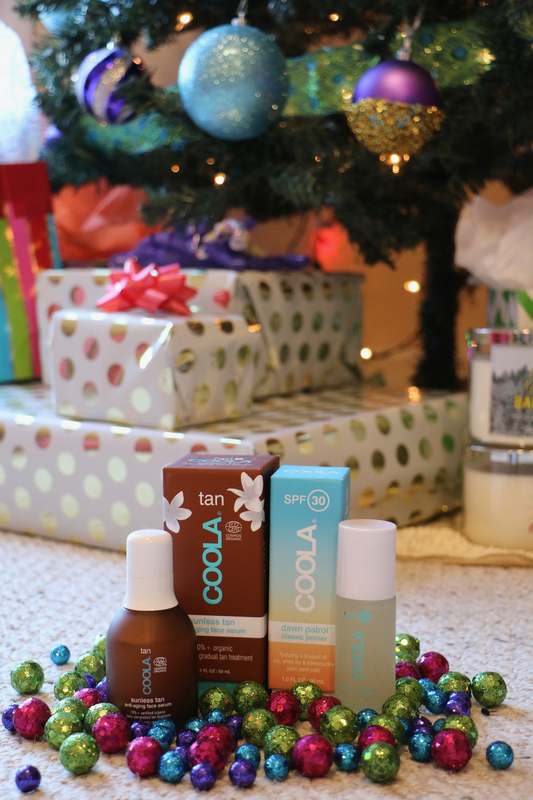 I was pleased that despite having SPF, neither of the COOLA products caused me to break out, and they were fine on my skin! As far as actually loving the products- they were both okay! 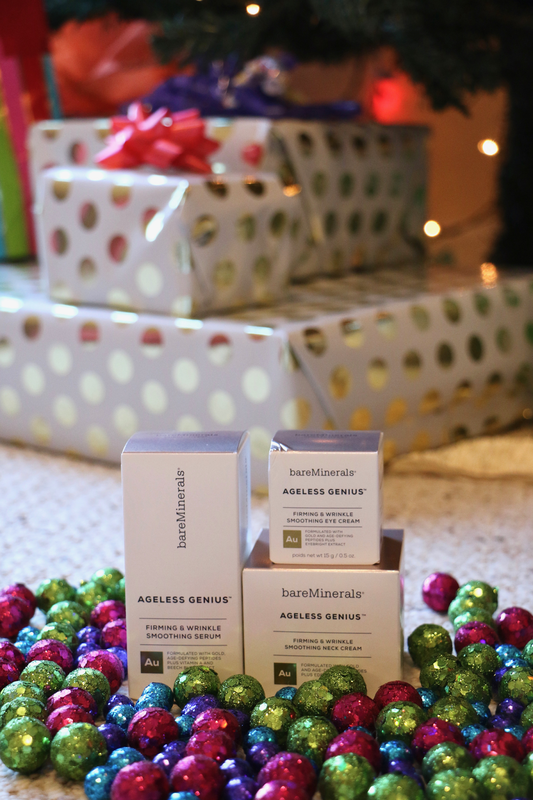 The Sunless Tan Serum gives your skin very natural and subtle color after a few weeks of use. I'm not sure it's something I'd repurchase on my own, but I did like trying it and didn't have any bad results, which can definitely happen with tanning products. I found the Makeup Primer to be a bit on the oily side, but it did work. That might be a good option for someone with dry skin! Next up, some products that sadly arrived to me too late for me to test them before I wrote this post! But I did still want to include them as it was so sweet of Bare Minerals to gift me some items from their Ageless Genius line! I feel like in the past several months I've received so many different skincare related gifts from brands. In 2018 I'm thinking about trying a different skincare line (out of the ones I've been gifted) each month for a few months, and then writing a huge review posts about which beauty lines and products I liked and disliked for my skin. Would that interest y'all? The next two items I tested while traveling in Kentucky! Eva NYC sent me their travel sized hair straightener and blow dryer. I was really excited to receive both of these in time for Kentucky, and more travels later this month. They are both portable sized, and each come with their own adorable pink traveling case. I ended up having mixed reviews on these. I loved the blow dryer!! For a miniature size, it worked excellently. Some blow dryers don't work the best on my long and thick hair, but this one amazingly did, and left my hair feeling dry and bouncy. I think the blow dryer would make a fantastic gift for a jet-setting girl. The hair straightener I didn't like after testing, but that might be due to my own hair. It is a very tiny device and definitely "mini" sized (I'm not sure if my picture of it accurately conveys that), and with my long and thick hair, it was really too small of a straightener to work well on my hair. I might give it to a friend with shorter and thinner hair- I think it would work much better on hair with that type of texture and length. Both items are available at Anthropologie! Next up are some new hair products from John Frieda. In my last Beauty PR Packages post, I reviewed some items from the John Frieda Frizz Ease line- and unfortunately I didn't like any of those products. I was interested to see what I'd think of the Luxurious Volume collection... and I'm so happy to say that I loved these products! The hairspray has great hold, and no bad odor either. I liked the mousse as well. And how cute is this football jersey that they sent along in my package?! It even has my last name on the back. I just love it when brands add in personal gifts like this one- it makes blogging that much more special. Finally, Tula sent me their Discovery kit, which contains their best-selling skincare products. I first tried Tula a couple years ago when they had sent me a previous package, and I remember really liking everything! They specialize in probiotic skincare, and many bloggers swear by their skincare. I've been loving using Tula products again!! Winter can be such a harsh time on skin, so it's so important to stay moisturized with the best products. Plus- how chic is their blue packaging? 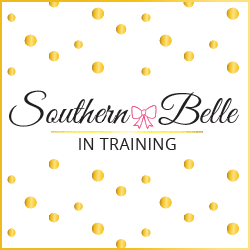 A special treat for y'all: Tula is currently offering all Southern Belle in Training readers a discount code for their website!! Use code "SOUTHERNBELLE" at checkout for 15% off any purchase on Tula.com through January 31st! I'd love to try out these products! I've heard amazing things about Coola's sunscreen. 100% yes to trying out different skincare lines! I'm always looking for honest reviews on different skincare products. There are so many choices and it's hard to figure out which ones are worth investing in. 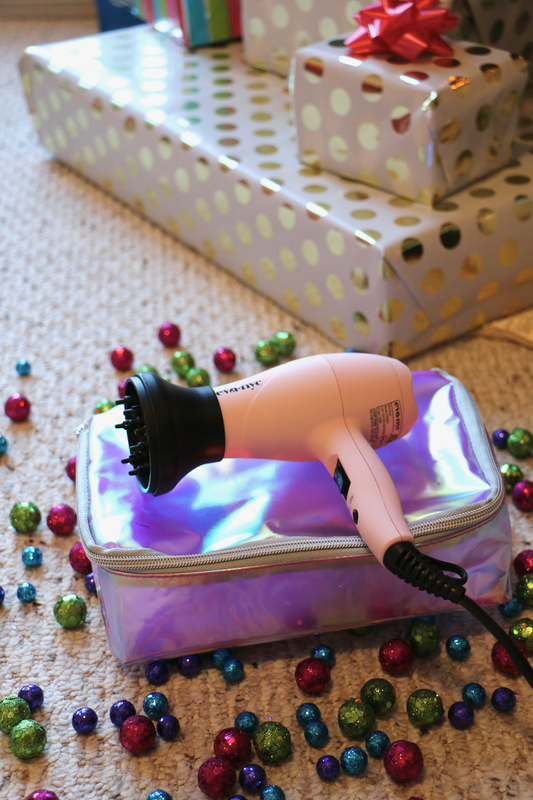 That mini blow dryer is perfect for traveling, and I love that it's pink! And how sweet that John Frieda sent you a personalized jersey! The mini hair dryer and straightener are so cute! They sound perfect for traveling! I loved the travel size straightener and blow dryer! I'm always traveling and sometimes I choose not to bring of of those items because mine are heavy or big. 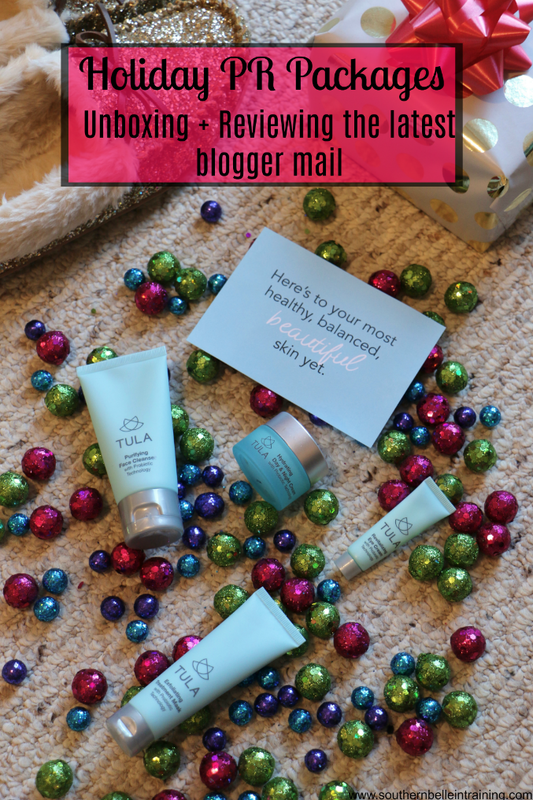 Tula is one of my favorite skin care brands! LOVE. I really need to try Tula! I want that mini hair dryer! So cute AND pink!! The mini hair dryer is so cute! I think I need one ASAP :) plus I love the light pink color! I love bareminerals! 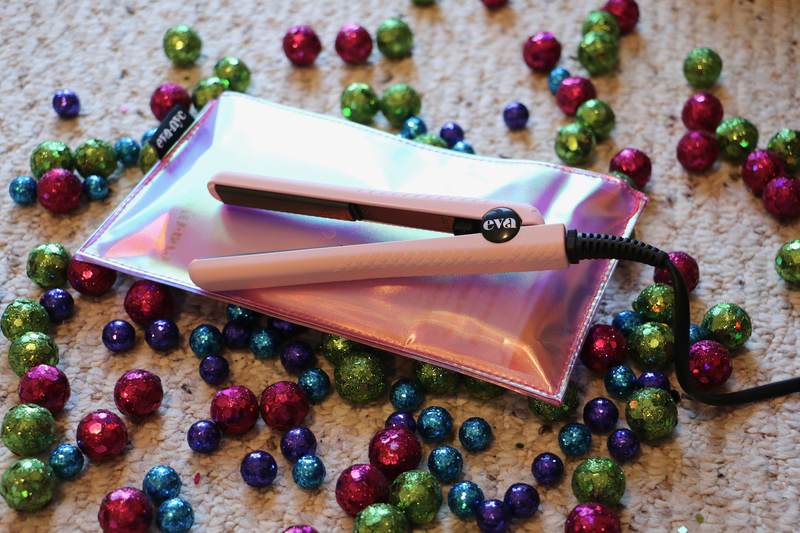 The travel size hairdryer and straightener look perfect! Such great products!! I've heard so much about Tula products and have been wanting to try them out myself. I alwyas love reading your reviews!